Paul Elston tells the story of how British officers gave the Japanese the knowhow to take out Pearl Harbor and capture Singapore. Pearl Harbor and the Fall of Singapore: 70 years ago these huge military disasters shook both Britain and America, but they conceal a secret so shocking it has remained hidden ever since. This landmark film by Paul Elston tells the incredible story of how it was the British who gave the Japanese the knowhow to take out Pearl Harbor and capture Singapore. 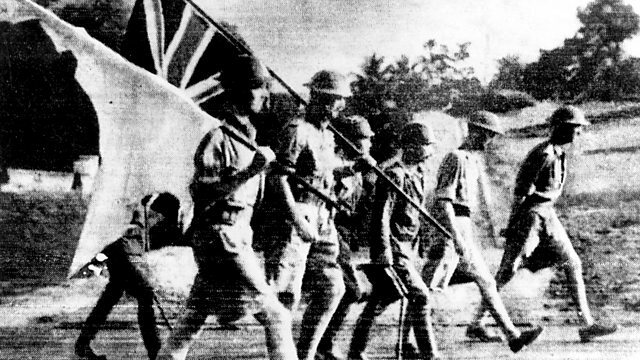 For 19 years before the fall of Singapore to the Japanese, British officers were spying for Japan. Worse still, the Japanese had infiltrated the very heart of the British establishment - through a mole who was a peer of the realm known to Churchill himself.